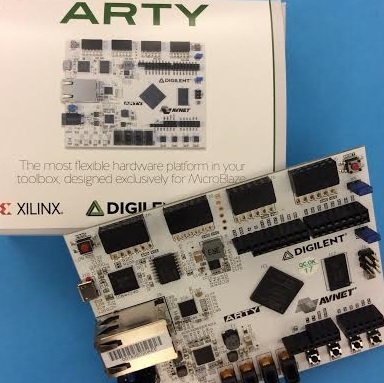 If you’re looking to start working with embedded design and FPGA, we invite you jump in and get your feet wet with Arty! 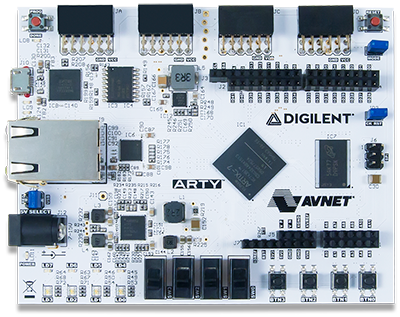 This fun $99 FPGA board from Digilent and Avnet was created for makers and hobbyists. Meet Arty! The NEW hardware platform for your toolbox. 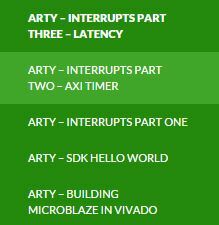 Adam starts out with a new build from scratch of a MicroBlaze system, has Arty say “Hello World”, creates a project file in Vivado and follows up with three posts on Interrupts including one on the AXI timer and another about latency. Whew! That’s a lot of info! 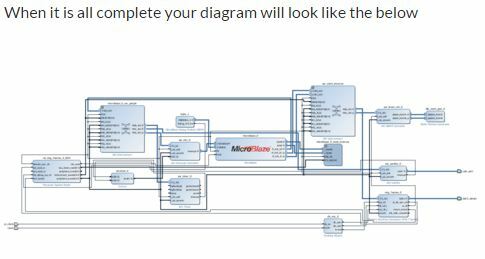 In his first post, Adam goes through how to build Microblaze using Arty. Read all five posts about this new board here. 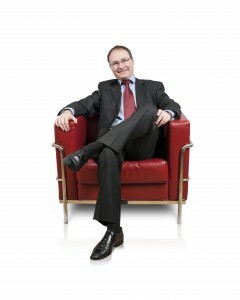 Follow Digilent and Adam on Twitter for updates and additions to his Arty series. Adam shares his code for his projects on his GitHub. 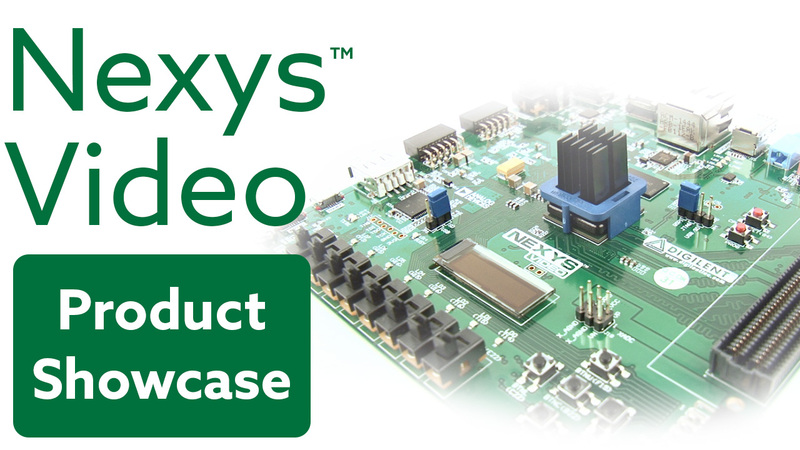 Arty just might be the most flexible processing platform you could hope to add to your collection, capable of adapting to whatever your project requires. Add Arty to your Christmas list,or get one now and have it ready to play with during the holidays!